Due to changes in the Latvian Public Procurement law, all Rail Baltica tender applications administered by RB RAIL AS onwards will be processed using free of charge electronic information system and its sub-system e-tender. 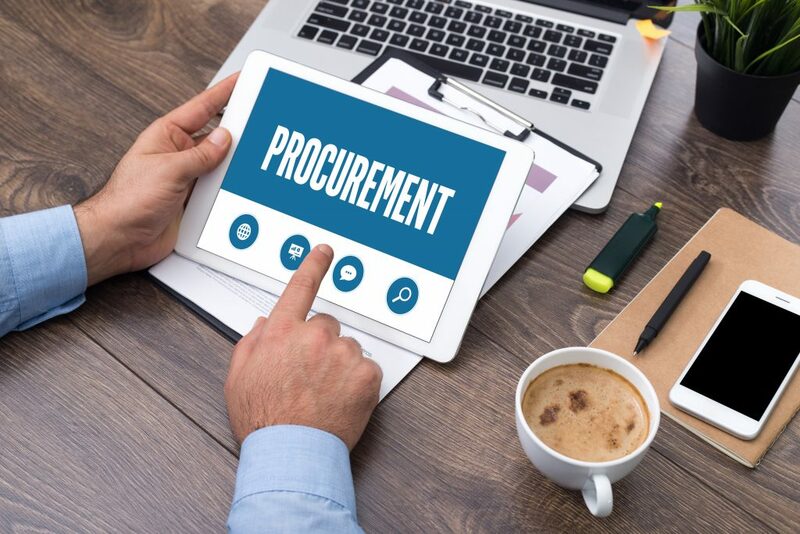 The Electronic Procurement System (EPS) is currently an alternative to previous application and proposal submission system in Latvia that will completely replace the previous system of paper proposal submission. In accordance with Article 39 and Transition provisions of the Public Procurement law of the Republic of Latvia, all contracting authorities registered in Latvia, including RB RAIL AS, as of 1 October 2017, have to ensure submission of electronic applications and proposals for public procurements if the contract value is equal or exceeds 135 000 euros for goods and services and 5 225 000 euros in case of construction tenders. RB RAIL AS is inviting its potential suppliers to register to EPS in order to access e-tender sub-system and participate in its current and future tenders. To use the e-tender sub-system of EPS, all non-registered users must register to EPS and create user rights to administrate the e-tender subsystem. The EPS will benefit all involved parties as it will reduce the administrative burden put on both parties as well as the related costs. The system will also shorten the tendering process and will ensure greater transparency. The new procurement system is part of Latvian efforts towards promoting good governance and e-services. ● Authorisation to act as administrator within the e-tender system in name of the user (signed by the supplier’s authorised representative and the administrator to be authorised, meaning that the authorisation must be confirmed by two persons). ● electronically, with a secure e-signature , by sending the electronic document to the email address: pasts@vraa.gov.lv. After receiving the registration documents, SRDA registers the organisation as an EPS’s member and creates a user with an assigned role supplier administrator. The supplier administrator receives an e-mail with the system’s access data – a username, password and a code card. Detailed manual on how to use the e-tender sub-system can be found here.